Last year, Sam graduated with distinction from the Composition for the Screen masters course at the Royal College of Music where he also studied conducting. Before attending the college he had conducted for various ensembles from symphony orchestras to saxophone choirs. Sam has composed music for many projects including musicals, animation, and a number of short films. He has also written music for The Infinite Bridge, a multimedia collaboration of various disciplines, including live music (performed in 3 countries simultaneously), 3D digital art, and dance. He is currently working on an orchestral-electronic album with Sami El-Enany for which he recorded and conducted a 50-piece orchestra in Budapest this September. 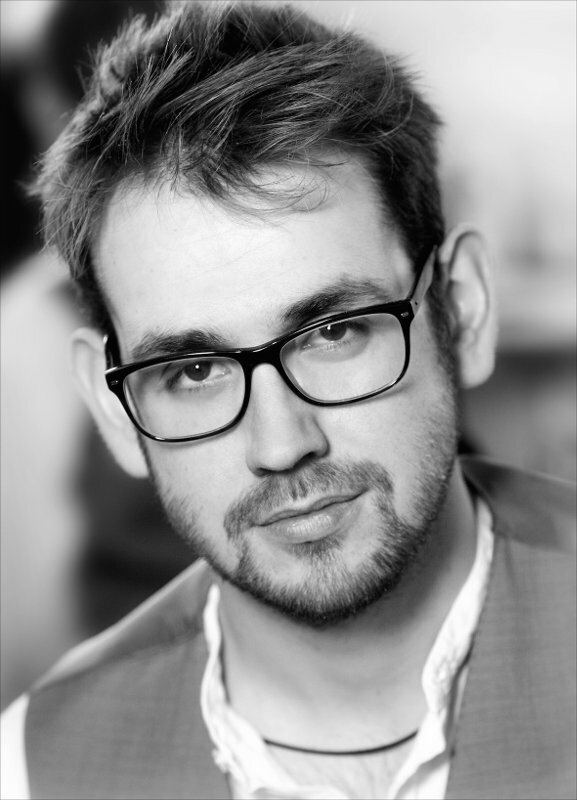 As an orchestrator Sam has mostly recently worked on The Christmas Family 2, as well as numerous short films. He has also worked on BBC primetime drama Call The Midwife and ITV movie Peter & Wendy as assistant to Maurizio Malagnini and orchestrator Jehan Stefan. Sam is also assistant to orchestrator Anthony Weeden with whom he worked on the film Sicario - earning Johann Johannsson his second Oscar nomination - as well as Arrival and The Mercy, which are both in post-production. Sam is very much looking forward to joining the Portobello Orchestra for their Autumn term concert.